Through Perspectives, we convene forums and garner insights on the truths that we discover in managed markets, reimbursement, and patient access to care. 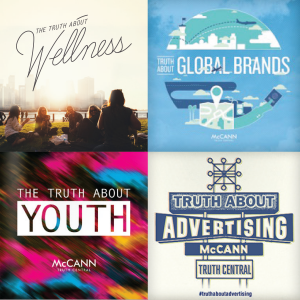 McCann Truth Central is our global intelligence unit dedicated to unearthing the macro-level truths that drive people’s attitudes and behaviors about life, brands, and marketing. 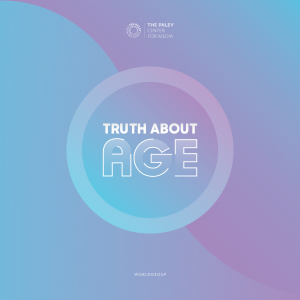 Our team of trend and insight experts regularly author global studies packed with actionable perspectives that are as creative as they are analytically sharp. 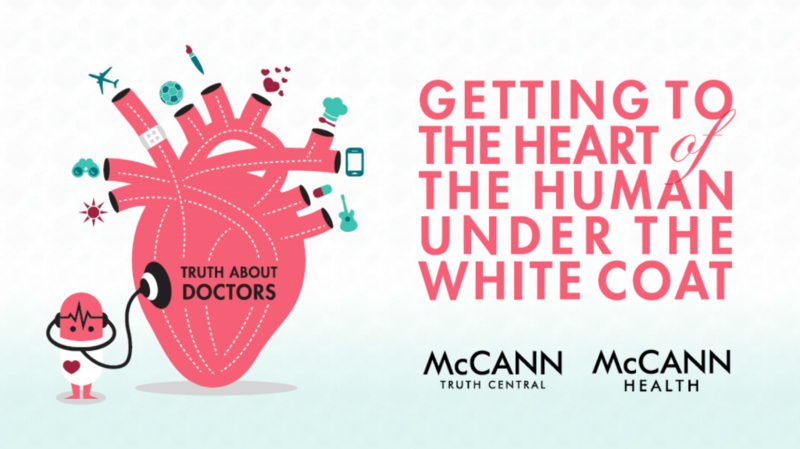 McCann Truth Central has conducted over 20 global studies including Truth about Doctors, Truth about Wellness, and Truth about Global Brands, just to name a few. 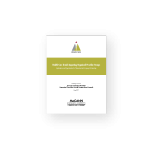 Read our perspectives on the costly rise of managing multiple comorbidities, its impact to the health system and other stakeholders, and how manufacturers can respond. 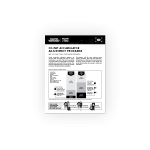 Co-pay Accumulator Adjustment Programs: Are You and Your Customers Prepared? 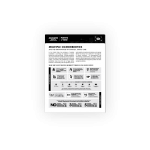 Read our perspectives on copay accumulator adjustment programs–the latest PBM and health plan tactic to combat manufacturer co-pay cards. 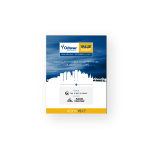 Learn from physicians, providers, payers, and suppliers on shared value in the context of escalating challenges across the US healthcare system. Learn about the key trends impacting OPGs and how pharmaceutical and biotechnology companies can partner to optimize the delivery of patient care.